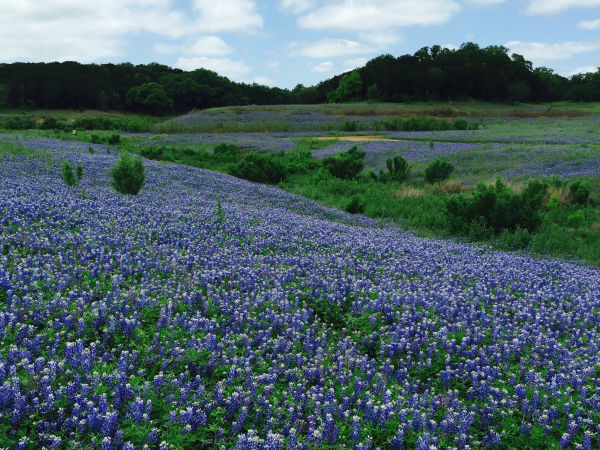 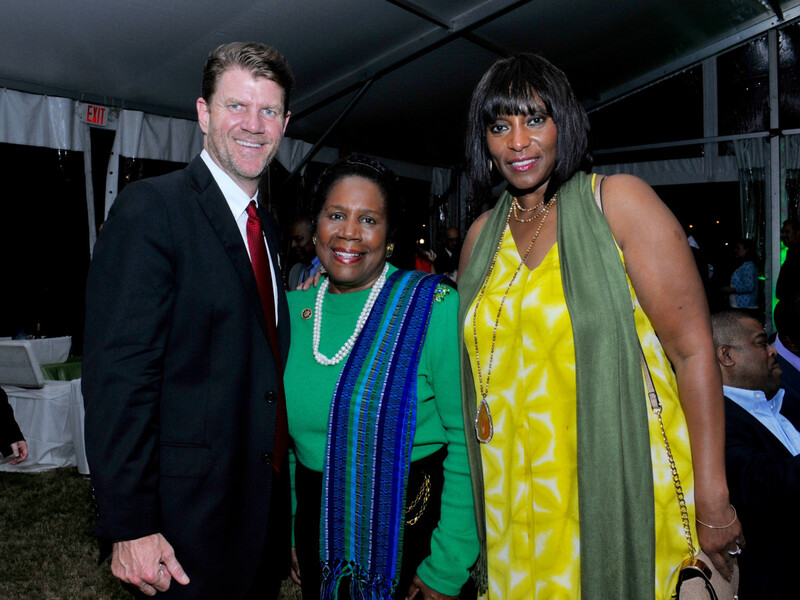 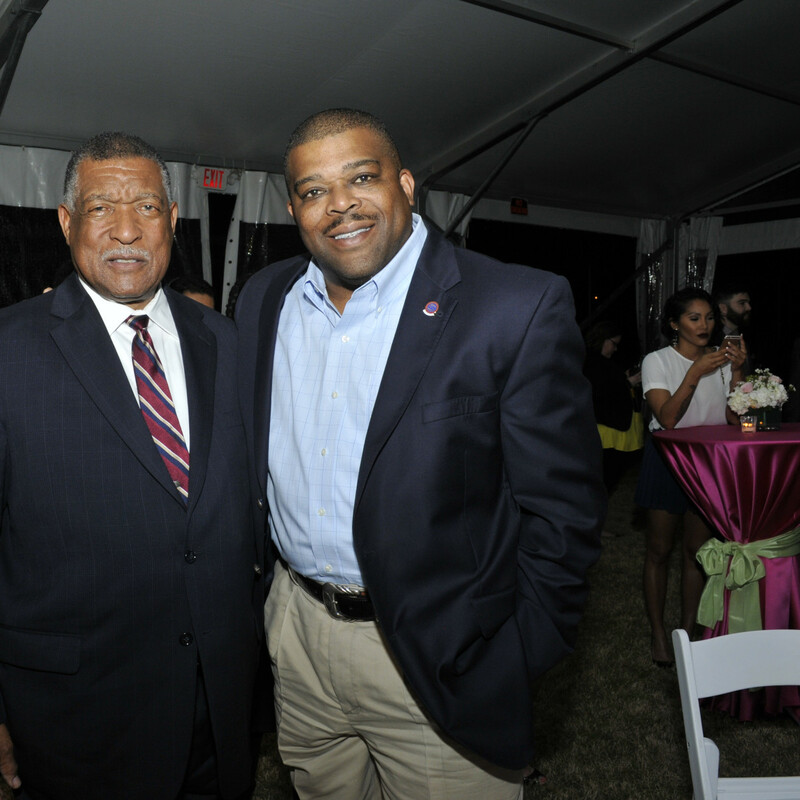 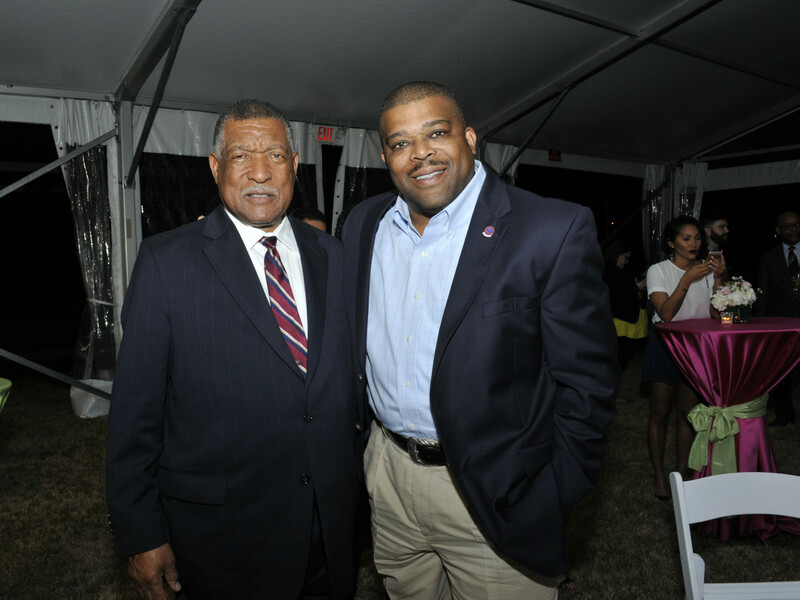 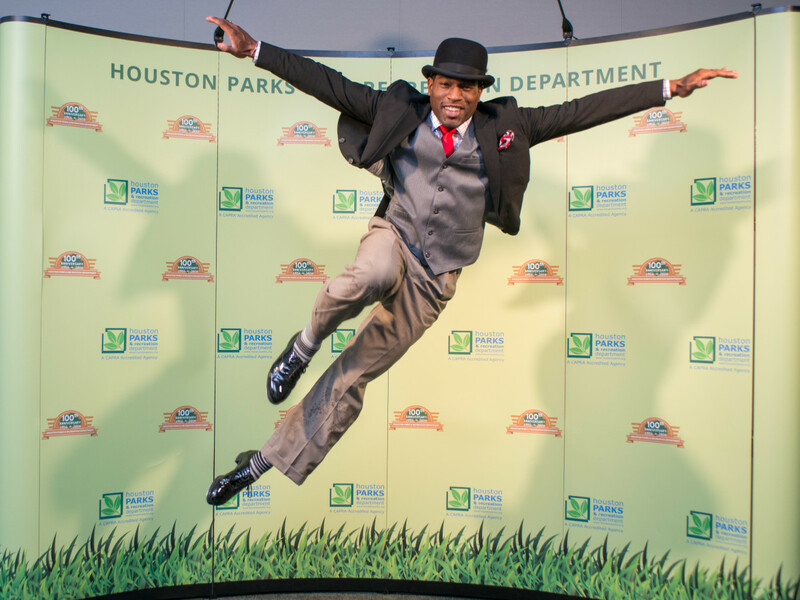 What: Centennial Celebration of the Houston Parks and Recreation Department. 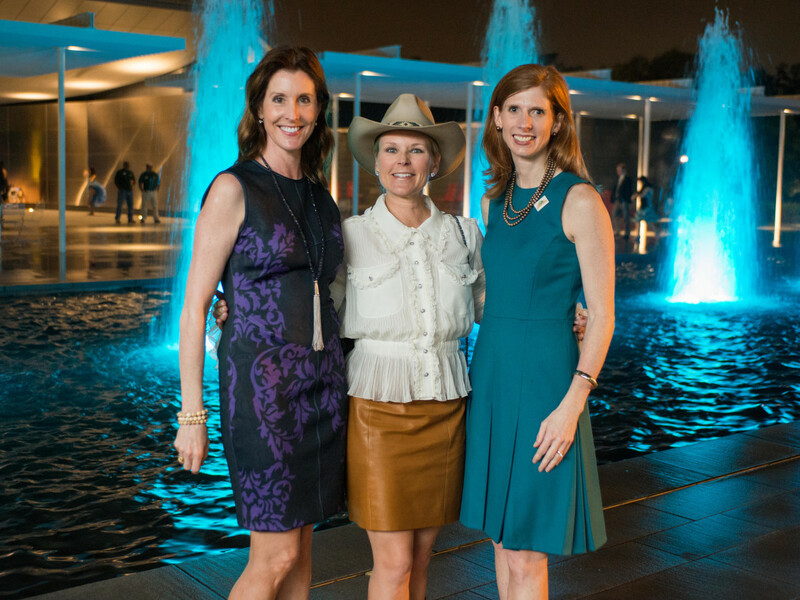 Where: McGovern Centennial Gardens and Cherie Flores Pavilion in Hermann Park. 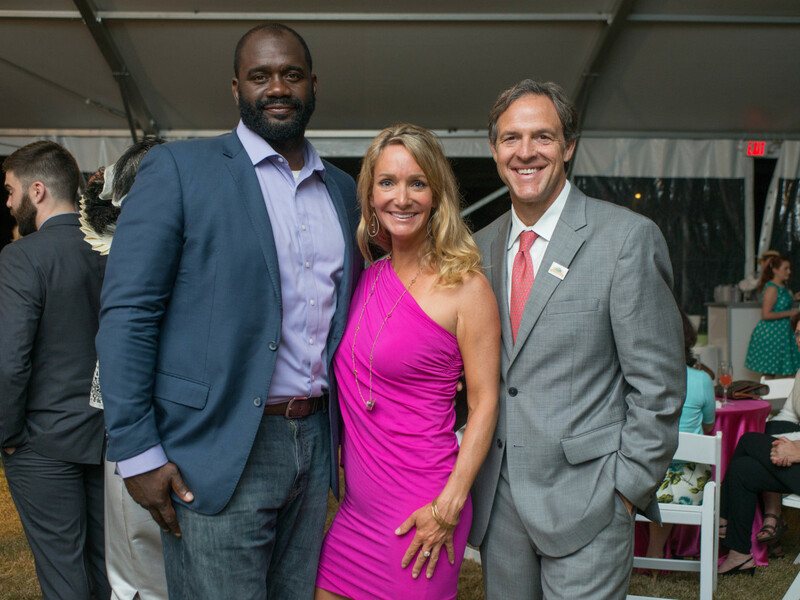 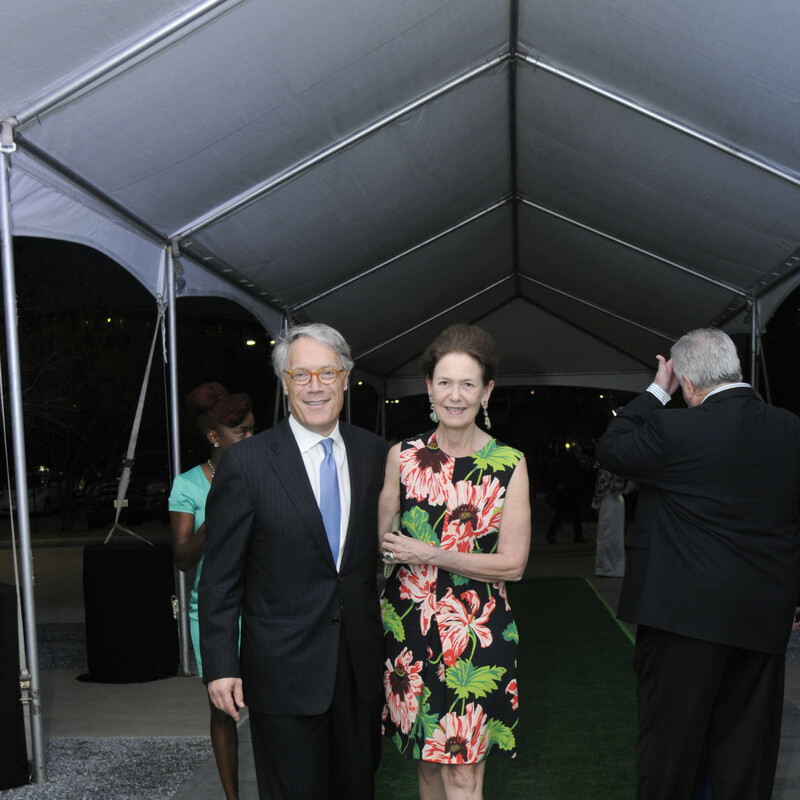 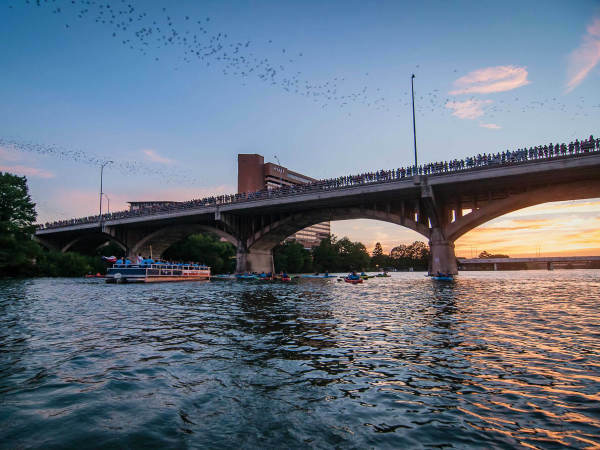 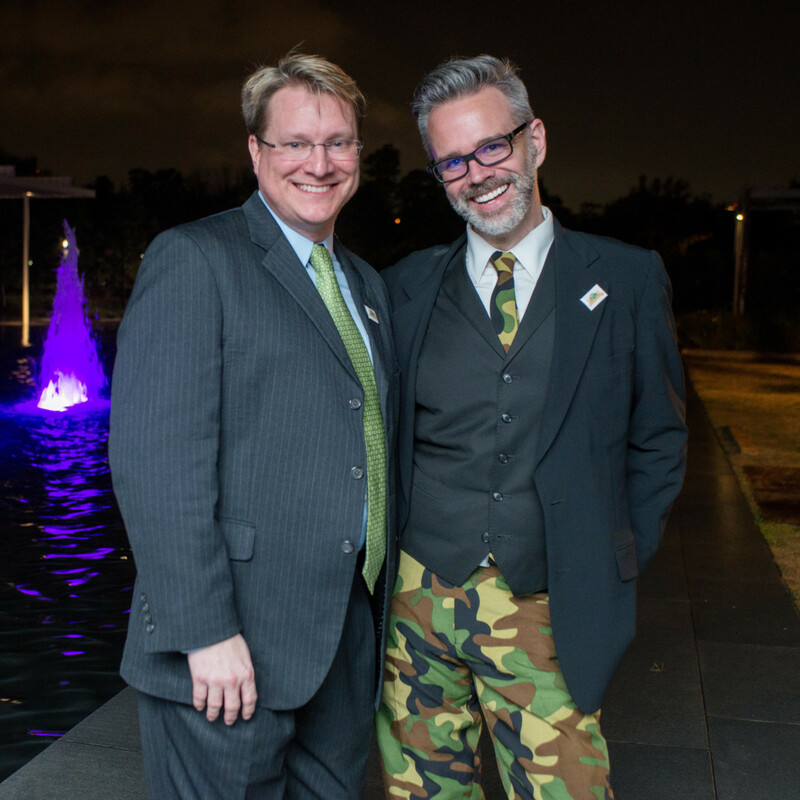 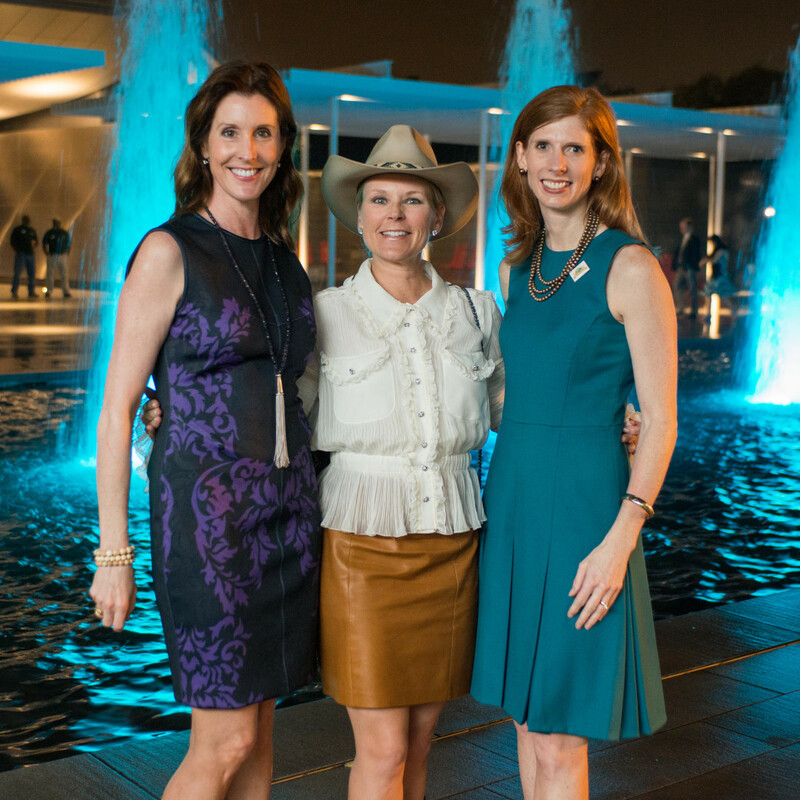 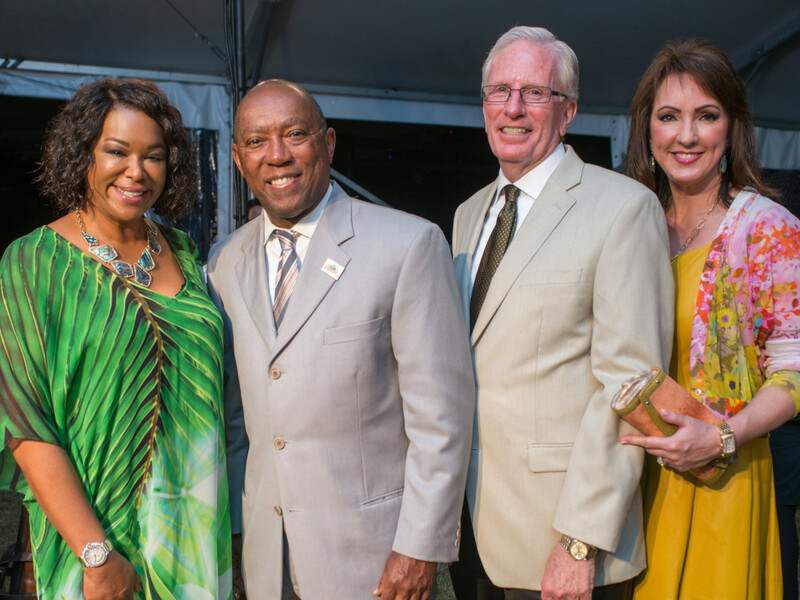 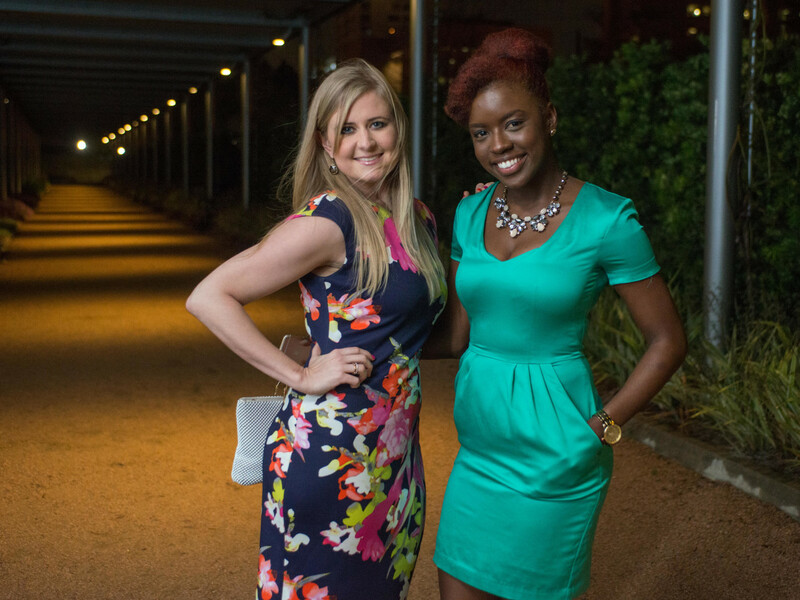 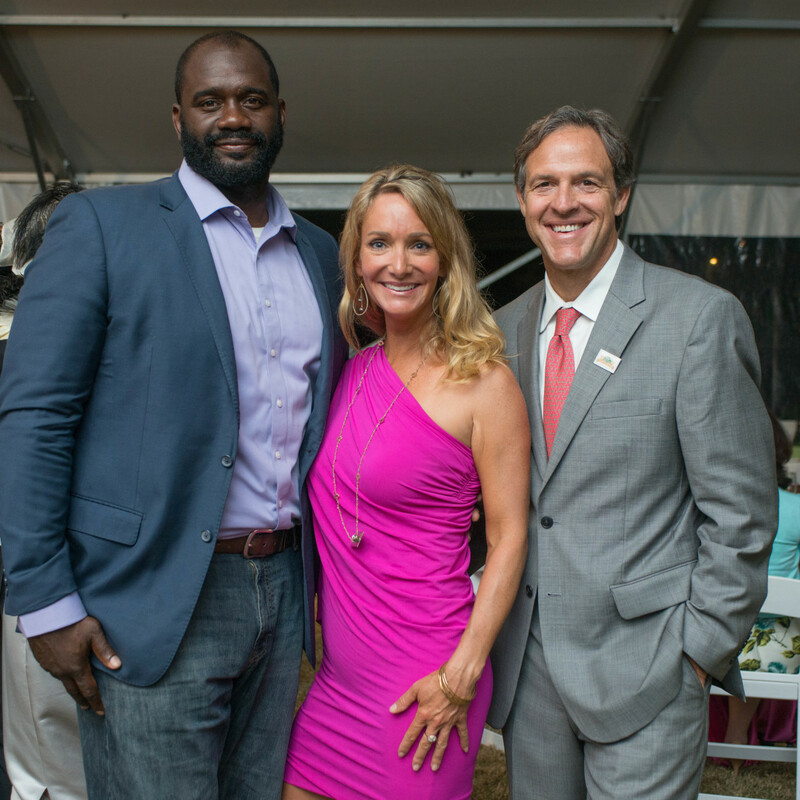 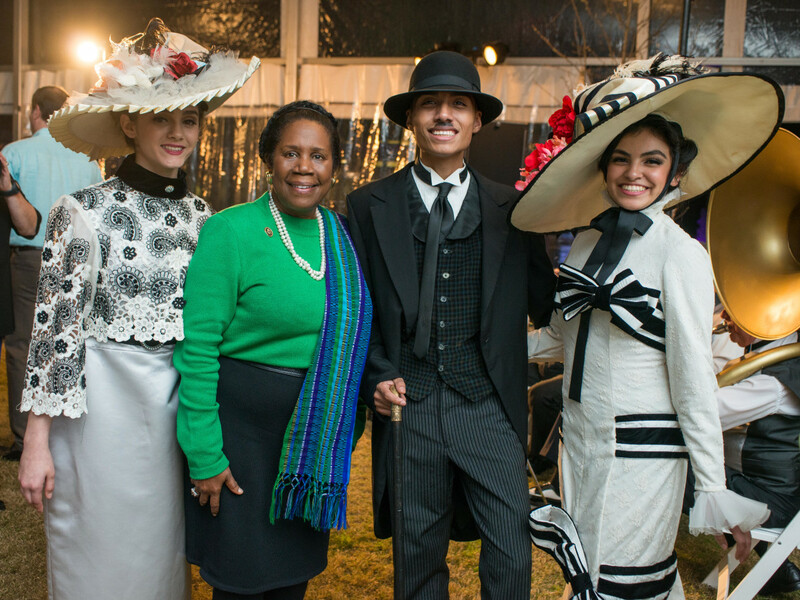 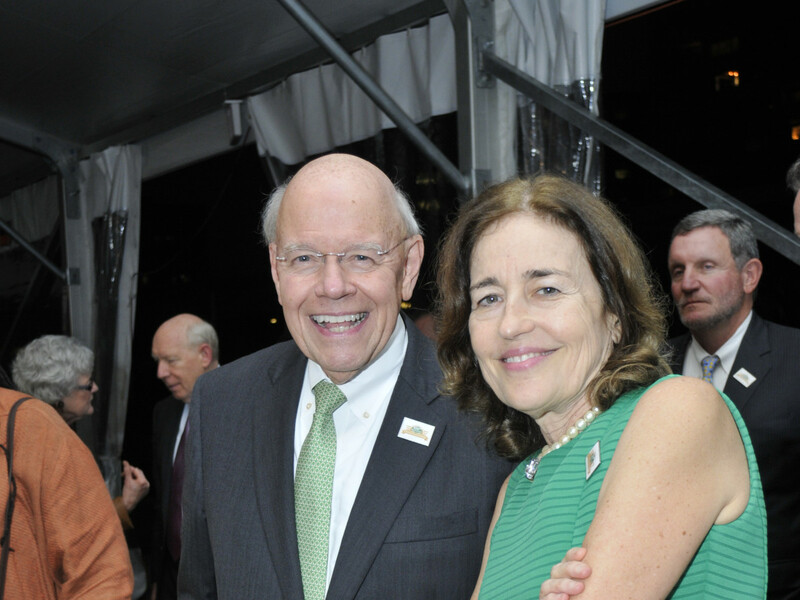 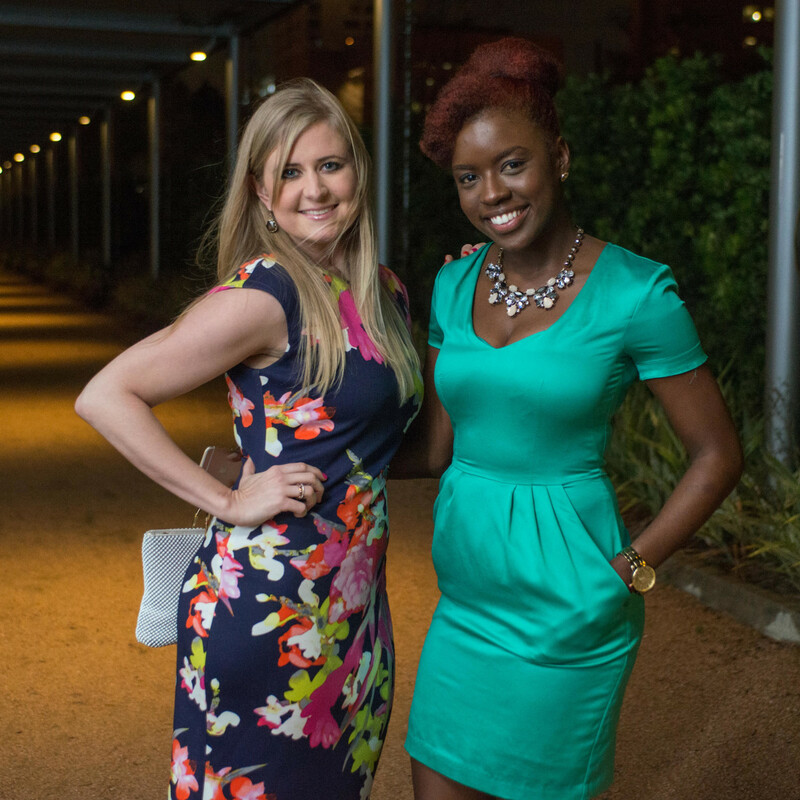 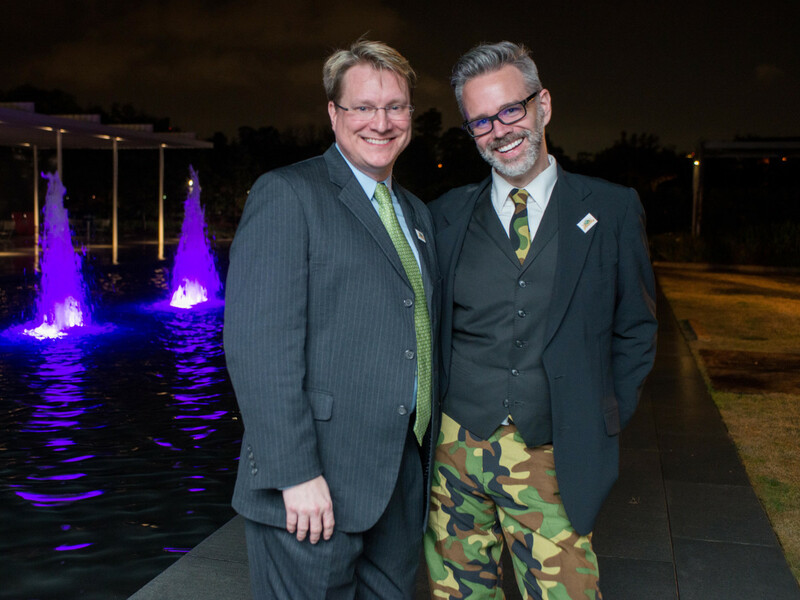 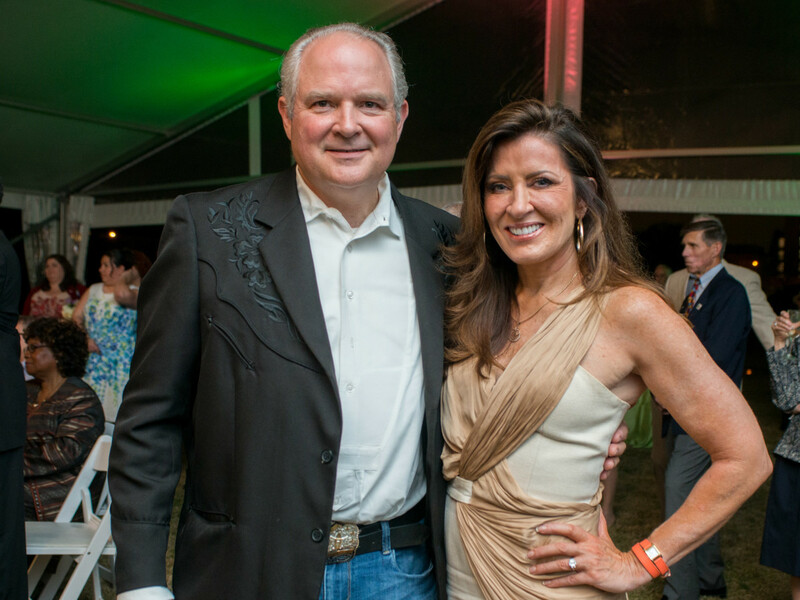 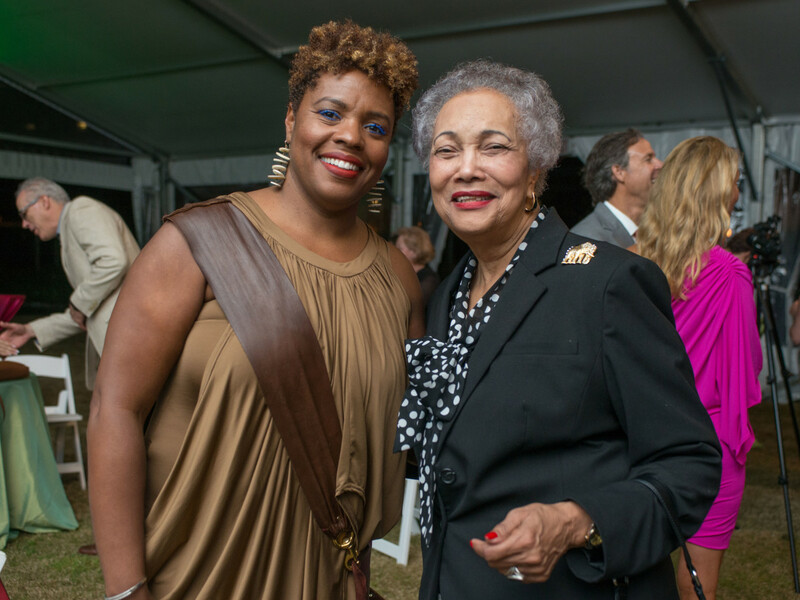 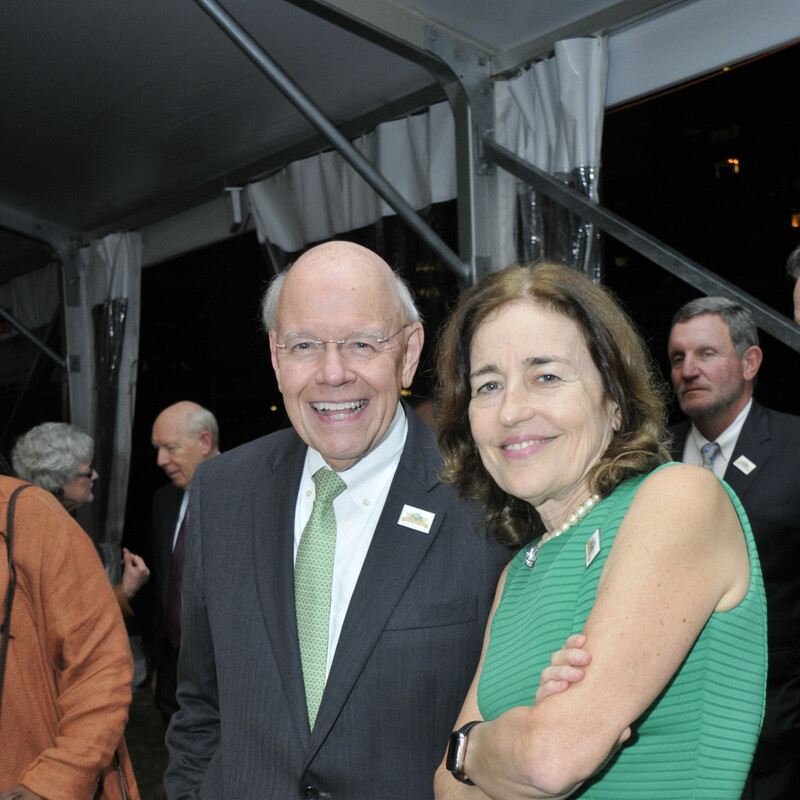 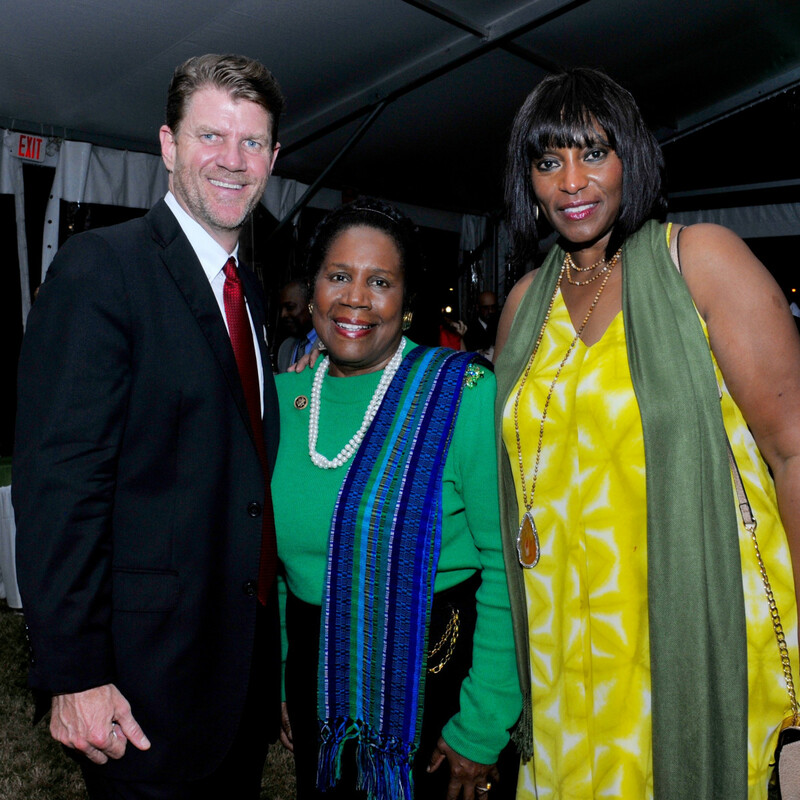 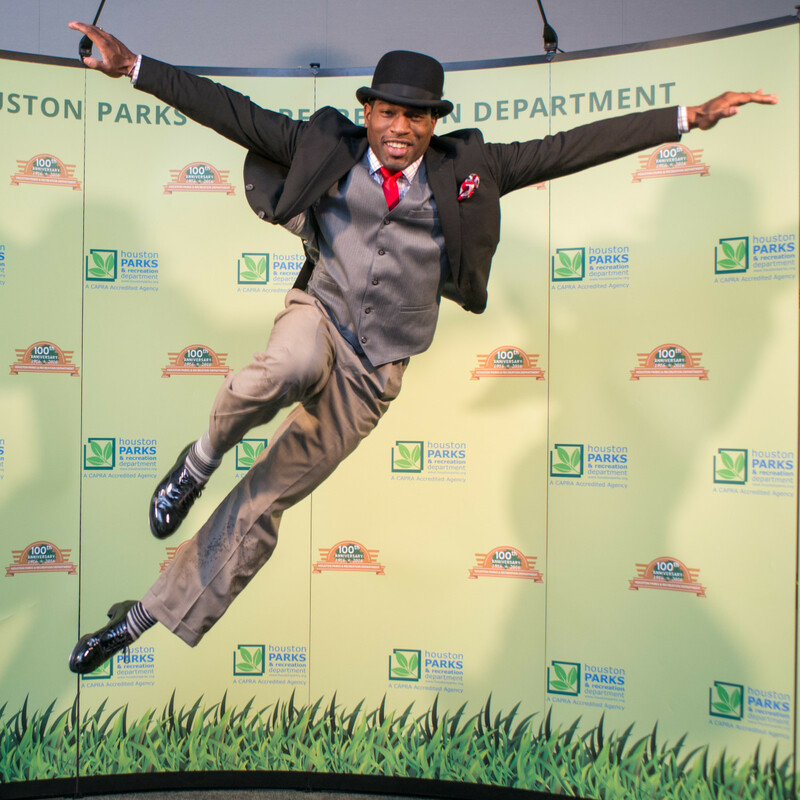 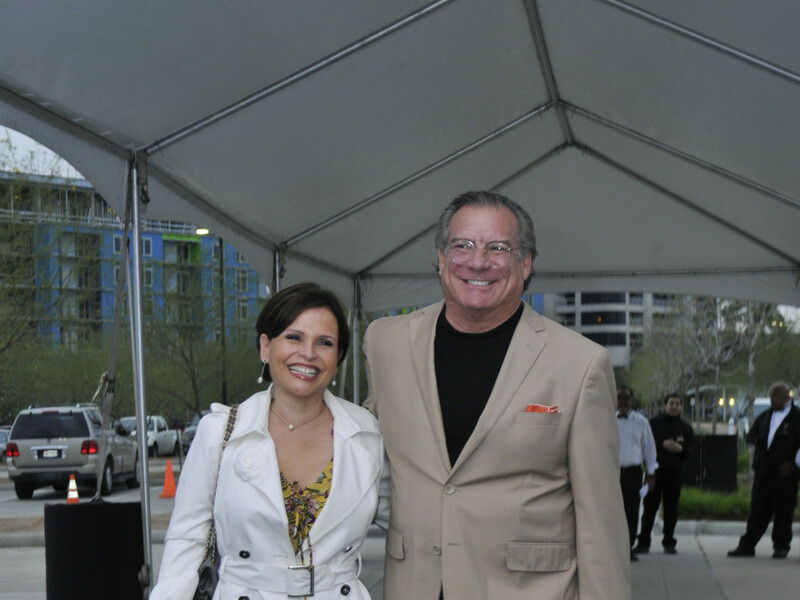 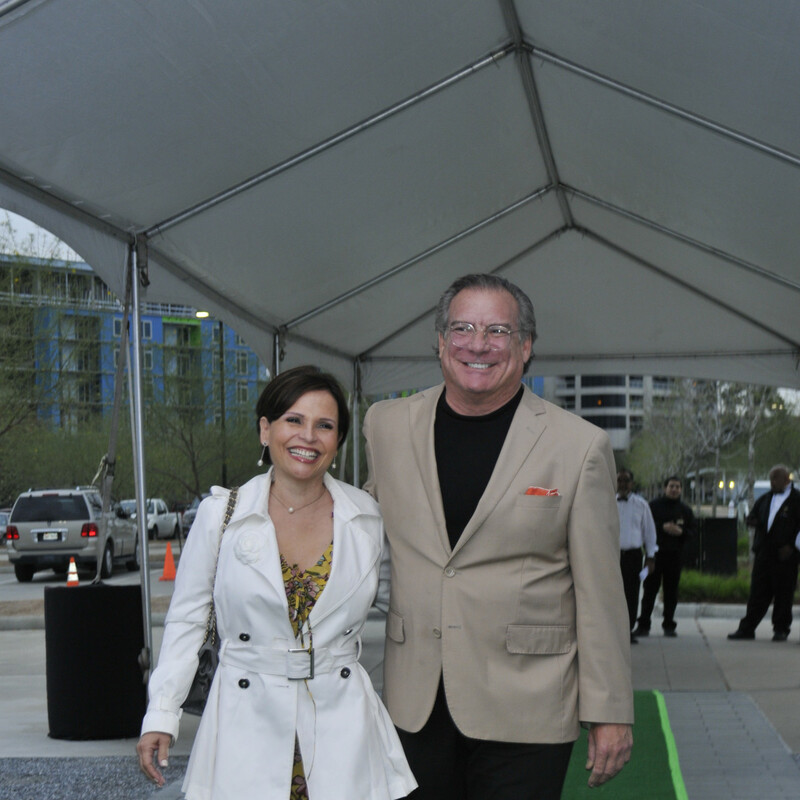 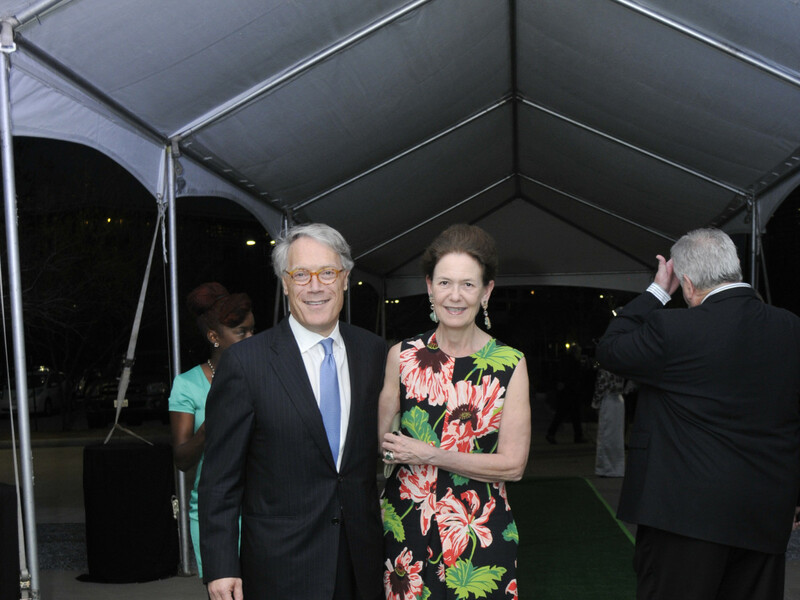 The scoop: The Houston Parks and Recreation Department and the Parks Centennial Celebration Committee welcomed several hundred guests for the cocktail celebration that honored park supporters. 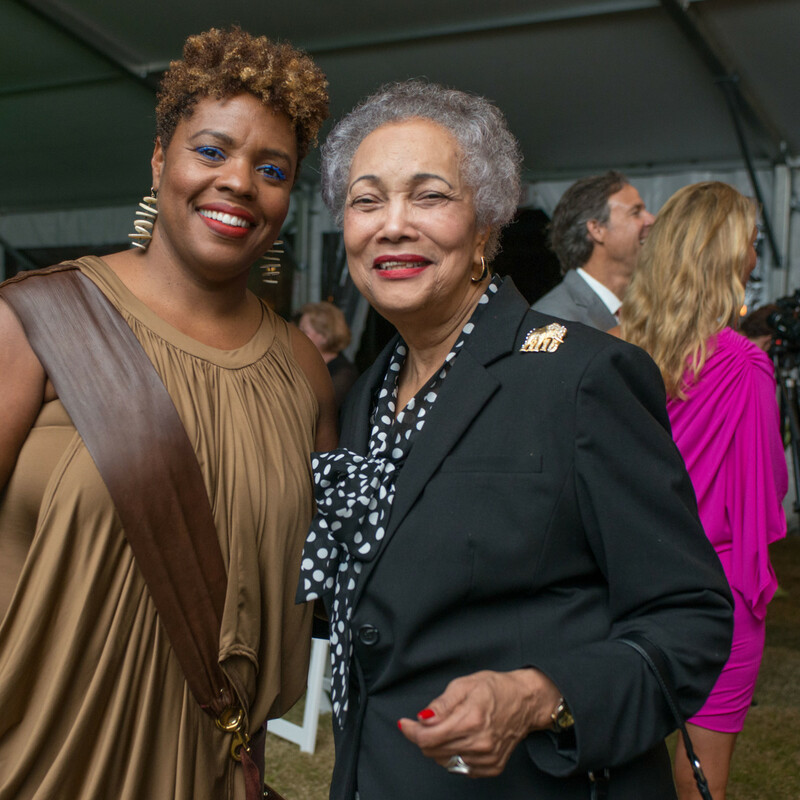 KHOU Channel 11 morning show host Deborah Duncan and Innovative Legal Solutions president and CEO Alicia Smith chaired the event. 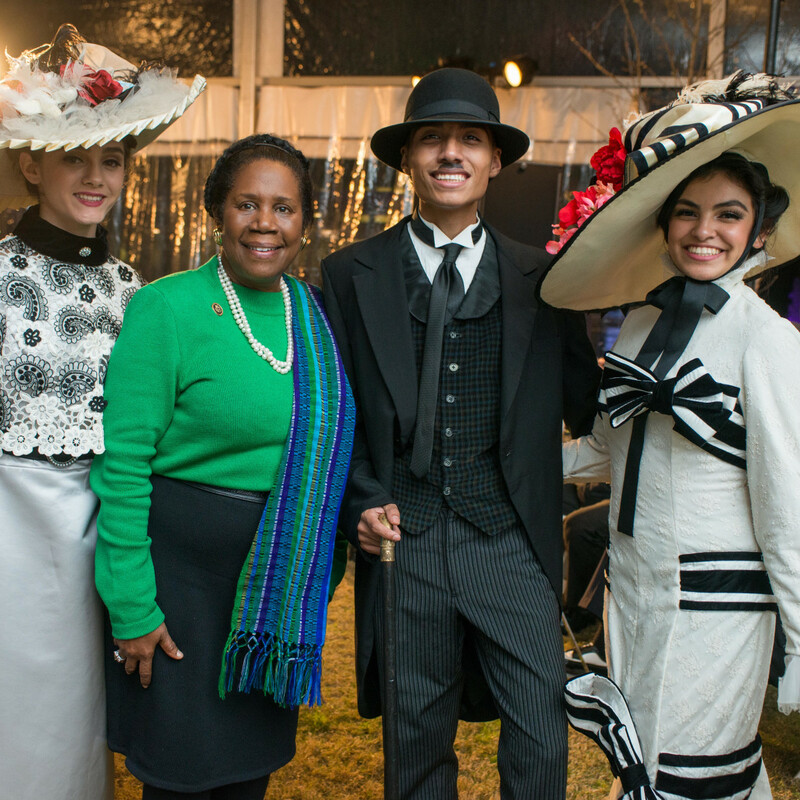 In a nod to the 1916 formation of the department, the scene included characters in period costume, a barber shop quartet, and incredible tap dancer Tony Merriwether. 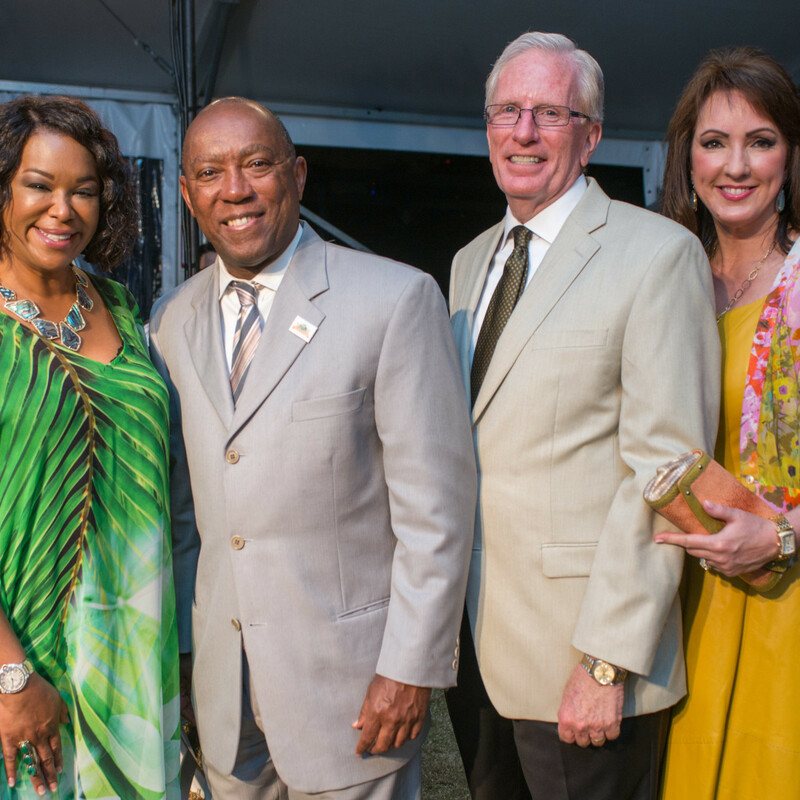 The program included remarks by Mayor Sylvester Turner, Harris County Commissioner Gene Locke and parks and recreation department director Joe Turner. 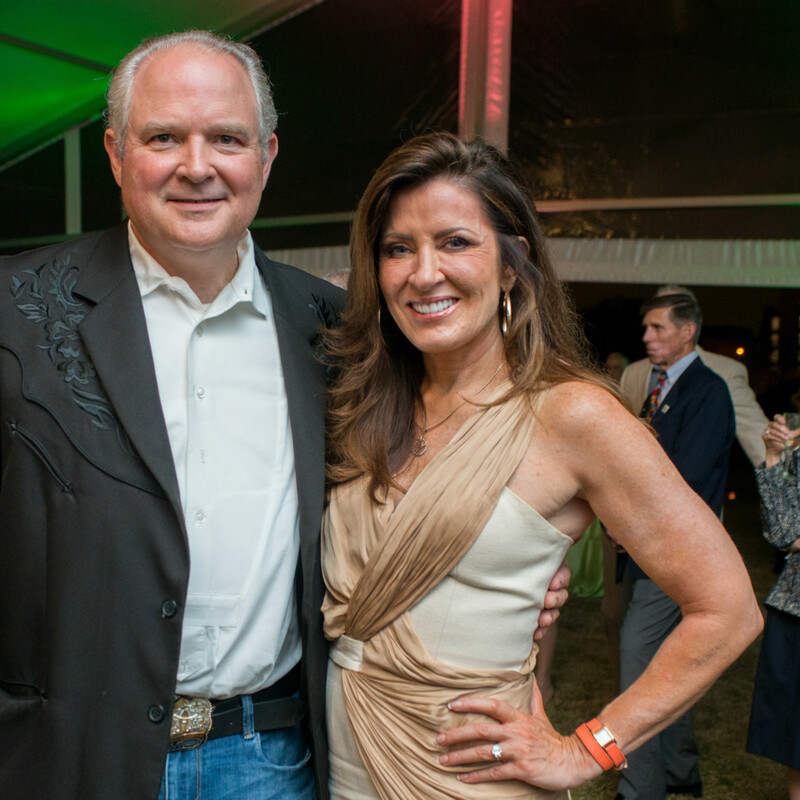 Who: Phoebe Tudor, Mindy Hildebrand, Andrea and Bill White, Lucia and Michael Cordua, Congresswoman Sheila Jackson Lee, David Cordua, Matt Burrus and Michael Pearce, Roy Marsh, Caroline Kenney, Elizabeth Love, Kirksey Gregg, Jerry Davis, Meredith McCord, and Lynn Zarr Jr.